You can find in this category different kind of flowers and animals. 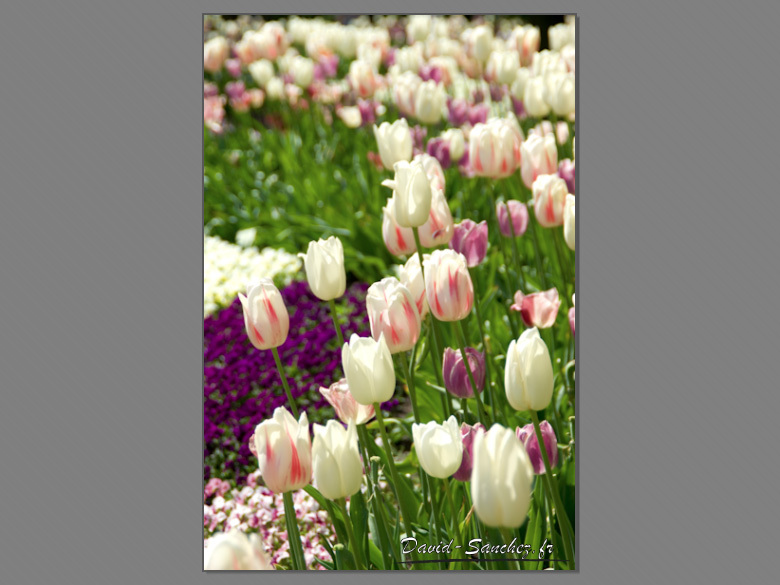 The famous Keukenhof garden with its huge collection of tulips. 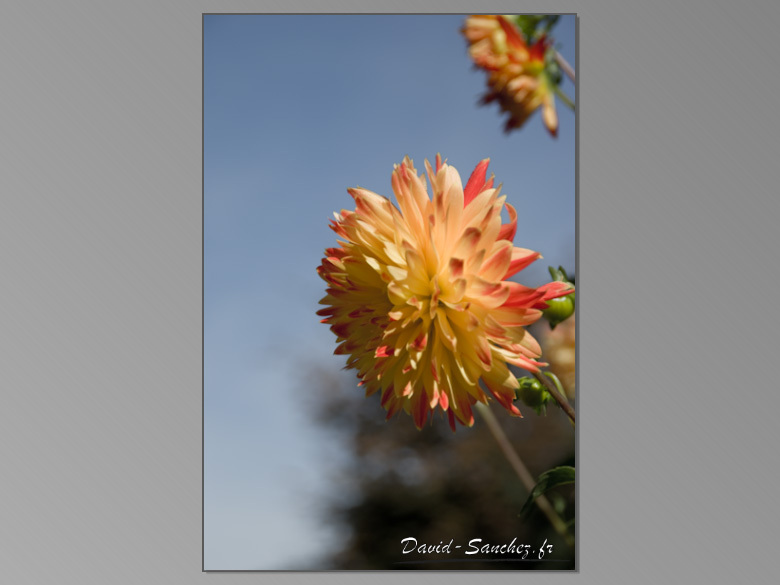 Here are my best dahlia pictures.